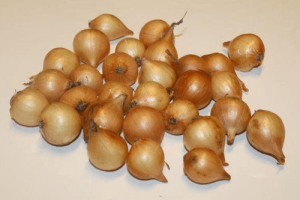 Buy onion sets wholesale - TIMEI B.V. This red onion set is fairly early maturity. The onion is round and has a hard and firm skin. The best results are achieved when this onion is prepared. 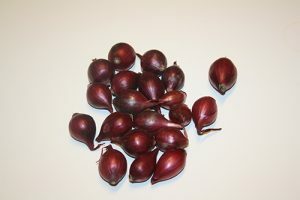 Onion sets are available from early December to late April. Fill weight is as a rule, 3-5% higher than we offer, in order to compensate the loss of moisture. 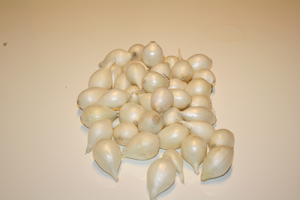 Go approximately 275-300 onion sets in 1 kilo. Sturon is an enhanced Stuttgarter type, suitable for long-term storage. 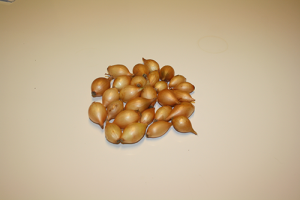 Onionset ‘Stuttgarter Riesen’ (Allium cepa) is a large, deep golden-yellow onion with firm white flesh. Allium ‘Stuttgarter Riesen’ is an old and familiar kind that was already known to our grandparents. ‘Stuttgarter Riesen’ is long lasting.